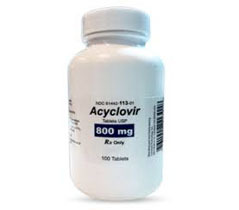 Acyclovir helps to cope with symptoms of herpes virus which appear on the skin and mucous membranes. It provides an anti-viral action and blocks spreading DNA virus through the central nervous system. it is well-known that herpes virus usually affects the central nervous system at an early age, and it is impossible to cure it. Taking Acyclovir neutralizes the symptoms of herpes during acute conditions and reduces these acute conditions. Acyclovir acts selectively only to the cells of the viral DNA. 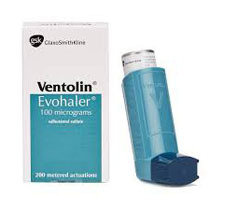 It is not active as to other types of the viral diseases and infectious diseases. Acyclovir does not influence on the replication of the human cells, and therefore it does not cause side effects and does not affect the activity of a person. Blocking synthesis of the chains of DNA virus, Acyclovir prevents an increase of the herpes symptoms. It reduces itching and pain in the places of the inflammations, intensity of the inflammatory process on the skin, accelerates healing and prevents a formation of scars in the places of the rash. 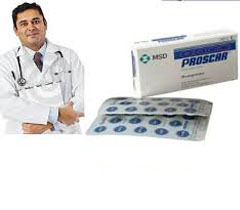 Doctors lay special emphasis on Acyclovir during the treatment of herpes in patients with low immunity and HIV. It helps to improve life quality in this group of patients and neutralize a severe affection of the central nervous system. Acyclovir is produced in two medical forms: pills and ointment. 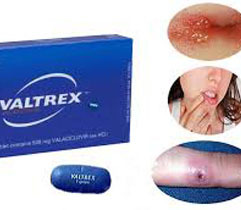 Ointment is used during light forms of the disease: labial herpes, or genital herpes. The pills can be used during any forms of the viral infection. 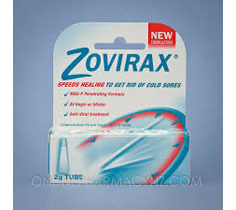 In case of the acute condition of the herpes, the pills of Acyclovir 200 mg are used 5 times per day. The interval between the use of the pills should be 4 hours. The treatment is continued within 5 days (a period of the highest activity of herpes). If the herpes symptoms are not reduced in 5 days and harsh inflammatory processes are still present, a course of the treatment should be increased up to 10 days. Patients with immune deficiency should not increase/decrease the dose of Acyclovir. If chicken pox, a one-time dose of Acyclovir is 800 mg. 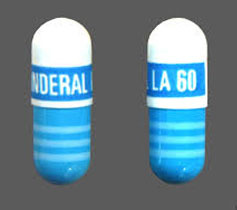 The pills of Acyclovir 800 mg should be used 5 times per day within 7-10 days. The use of Acyclovir seldom causes side effects. Ointment does not provide a systemic action to the body, and therefore the treatment goes without side effects. 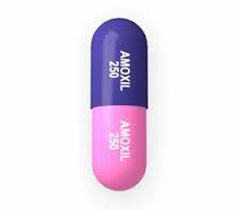 In some cases, the use of Acyclovir may cause some negative reactions: abdominal pain, nausea, vomiting, headache, weakness, and fatigue. 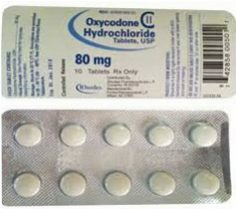 The side effects completely pass after the use of the pills.